Breakfast is very important to every person , we should never skip that ,some like light and some like heavy breakfast . 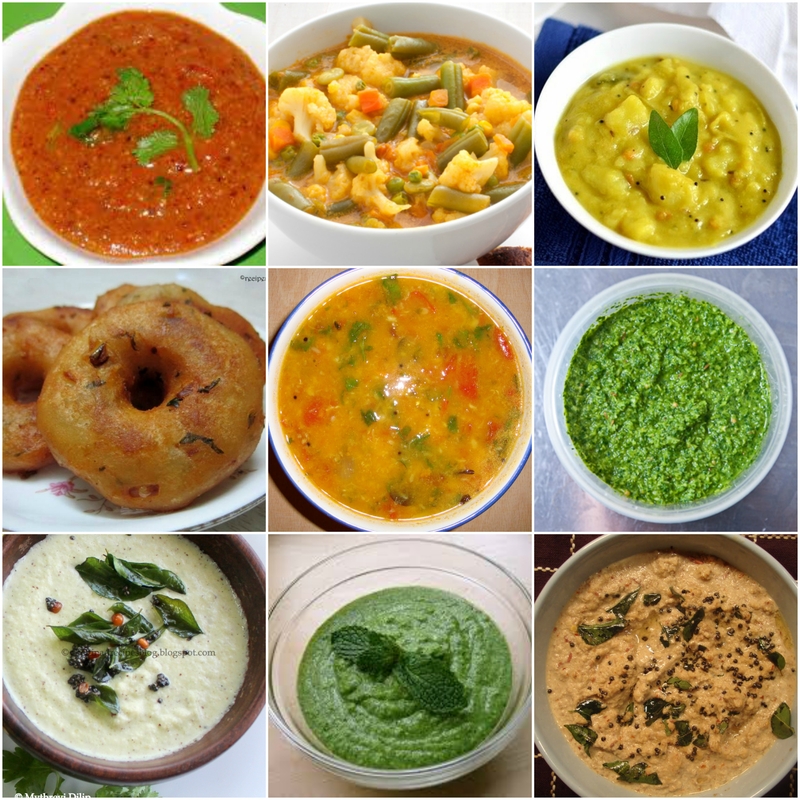 In my family we used to make medium level spread like one or two main items with side dishes . 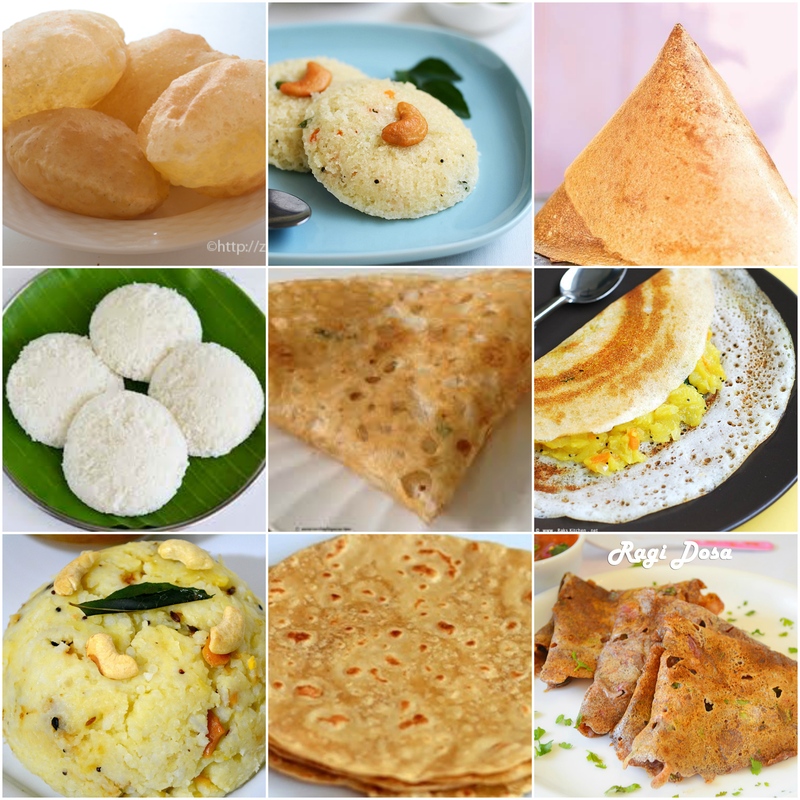 Generally South Indian Breakfasts are heavy due to the amount of Oil and ghee or butter we use . Nowadays physical activities are reduced a lot . Everything is almost handled with machines and others help . So it’s good to keep in mind what amount of calories we are consuming everyday . Eat healthy and Live happily. Think if we start to calculate the calories then we will stop eating. Hehe. Good info and it always good to know.